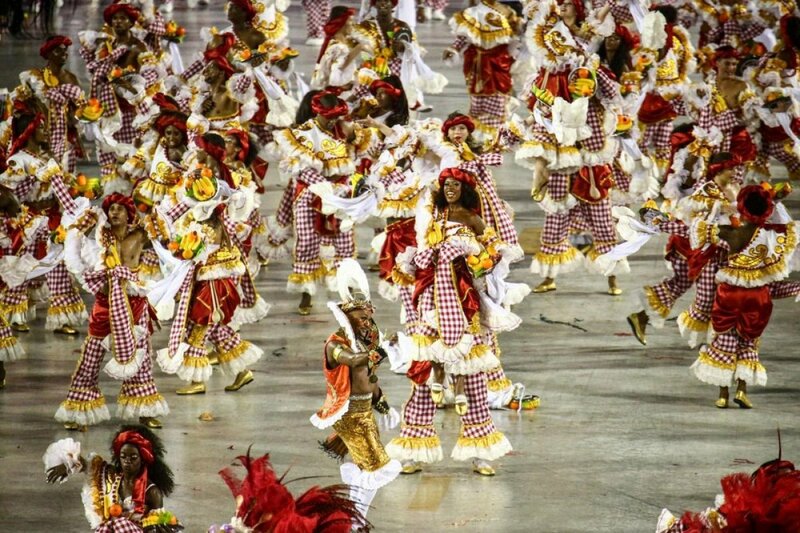 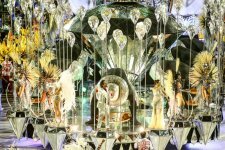 The annual celebration in Rio de Janeiro, Brazil, which boasts a world-renowned parade, costumes, music and dancing to a samba beat is to make its Red Bull TV premier on February 7th. 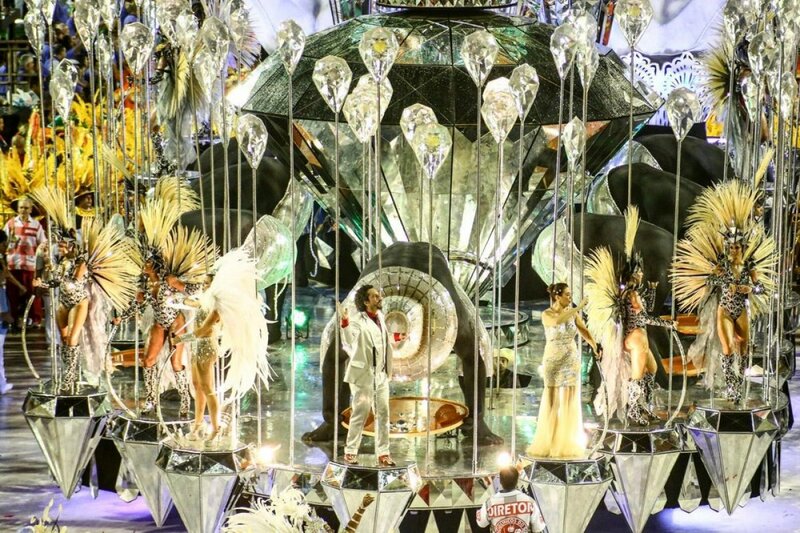 Done + Dusted along with TV Globo and Red Bull Media House. 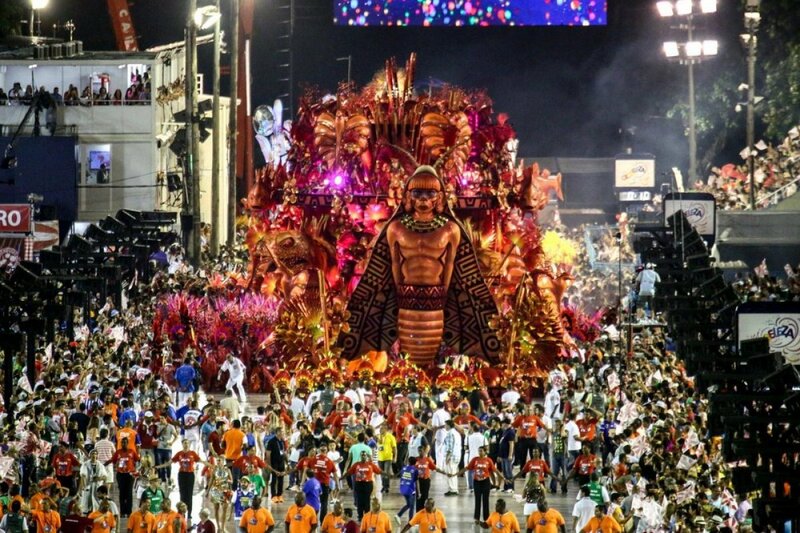 Will co-produce a program that showcases the parade of the Samba Schools of Rio de Janeiro with the aim of showing more than what unfolds on the streets but rather the faces and personalities behind the annual celebration. The production will also address aspects such as the history of the Samba Schools and the rules managing the competition in the Sambodromo. 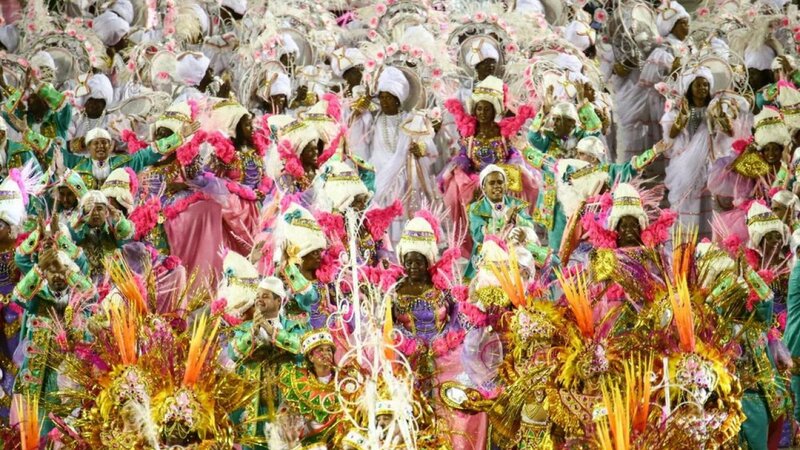 The two days of the festival will be aired live for two hours each day, with crews both on and offsite ensuring a premium quality broadcast.